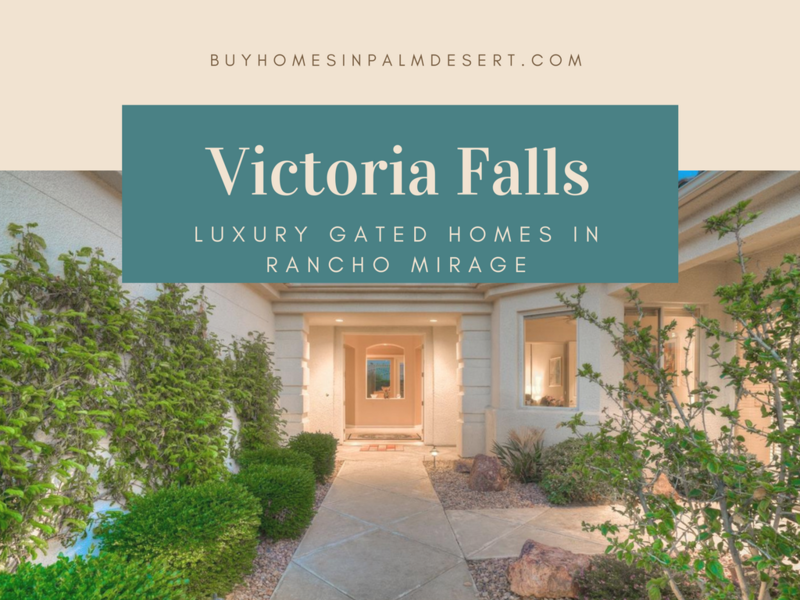 Victoria Falls is a neighborhood in Rancho Mirage California located north of the Gerald Ford drive, south of Hilton head Drive, west of Bob Hope Drive and East of Oakmont Drive. This is a gated, non-golf community in the northern part of the city close to Interstate 10 in just 15 minutes to the River and the Eisenhower Medical Center. These homes were developed by Peter Solomon between 2000 and 2004. These homes feature beautiful layouts and spacious designs of 2200 to about 5700 ft.². These are all single-family homes in Victoria Falls, both single-story and two-story designs. The architecture is Californian and Mediterranean and most homes feature attached garages, golf car garages, swimming pools and/or hot tubs. 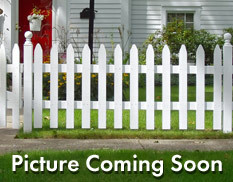 Homeowners dues are about $260 per month and cover common area maintenance, gated entrance and security. Because there is no clubhouse, golf course or Fitness Ctr., Victoria Falls offers very low homeowners association fees however, there are basketball and tennis courts and walking and biking trails. Residents can even take their golf cart out the back gate over to Mission Hills. Floor plans in Victoria Falls are situated on large lots allowing for ultimate backyards with plenty of privacy. These homes are designed for entertaining boasting spacious kitchens and formal dining rooms. Most homes have at least 3 to 4 bedrooms and 2 to 4 bathrooms. The largest floor plan, the Emperor, boasts over 5300 ft.² with five bedrooms and six bathrooms. Homes in Victoria Falls typically range from about $500,000-$900,000 on average. Please see additional statistics and demographics below and all current Victoria Falls homes for sale.